Christiana Danielle’s Wiki: The Young Woman on “The Voice” Who Blew Away the Judges with Her Soulful Voice! The Voice season 14 has just started, but judges and viewers have already fallen in love with 22-year-old, Christiana Danielle. She swept everyone away with her soulful version of Drake’s “Hotline Bling” to get past the Blind Auditions. Danielle comes from a musical family and almost lost her voice to a mysterious virus before fighting back to regain it. Christiana Danielle from The Voice is definitely a contestant to watch out for! Read on to learn all about her! 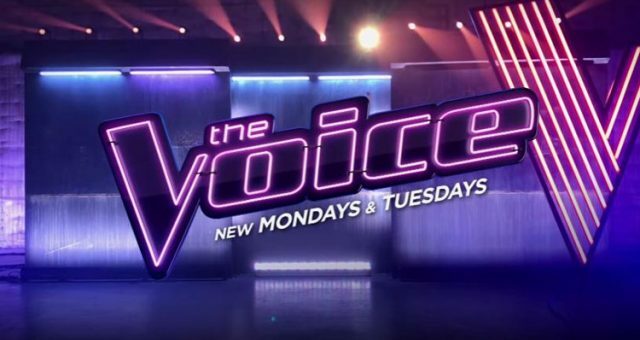 There are several singing competitions out there, but The Voice on NBC is certainly one of the best. Season 14 of the American reality talent show premiered on February 26, 2018, and this year’s talent is already shaping up to be quite impressive! The Voice 2018 Blind Auditions are currently underway, and several contestants have wowed the judges already. One of them is a very unique singer from Fort Wayne, Indiana, named Christiana Danielle. Get to know her a little better with some details from Christiana Danielle’s wiki. A resident of Fort Wayne, Indiana, Christiana Danielle’s age is 22. She attended Snider High School before enrolling at Huntington University, where she secured a degree in sociology. Christiana Danielle’s family has a musical background. Her father was once a rapper. Danielle herself loves the blues, soul, gospel, and R&B, and her effortless performance in the Blind Auditions proved it. Singing didn’t come easily to Danielle. There was a point in her life when she became affected by a mysterious throat virus, which required emergency surgery. Danielle was told that she could never sing again. But she refused to believe that anything could keep her away from her passion. Christiana Danielle vowed to recover, and miraculously, she did! So, the youngster decided to give back through her singing. 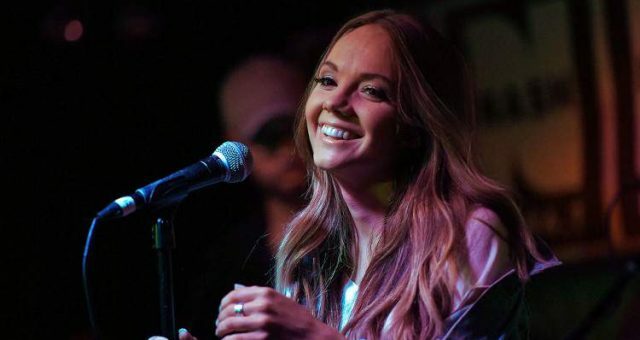 Danielle took every opportunity to perform and sing for her community in the church, as well as hospitals, youth centers, and facilities for the elderly. 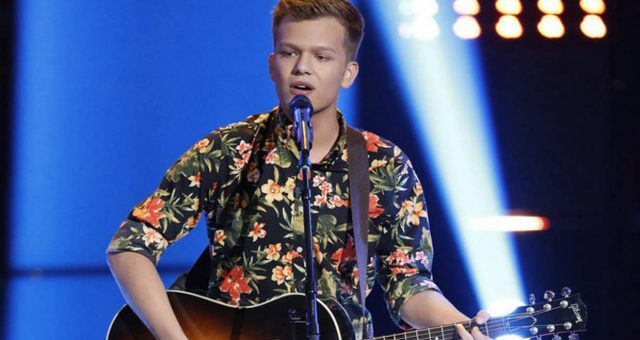 Also Read: Britton Buchanan Wiki: This Fantastic Performer on “The Voice” Is Still at High School! These days, Danielle works hard to bring awareness to mental health issues. She is also using her music to help underserved communities. 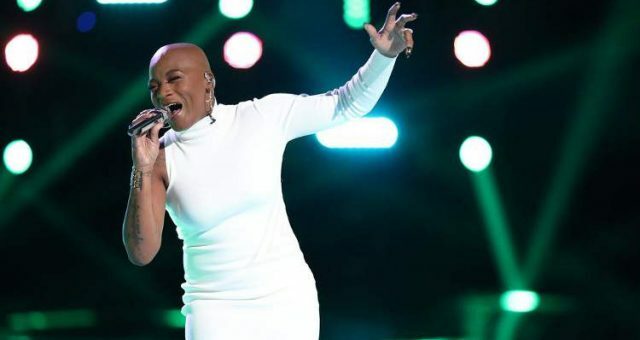 While Danielle was already famous in her hometown, her successful performance on The Voice season 14 Blind Auditions has impressed viewers nationwide and has made her one to watch this season. Danielle sang a soulful version of Drake’s song, “Hotline Bling,” and she got three of the four judges to turn around! Coach Adam Levine was the first to turn around, followed by coaches Kelly Clarkson and Alicia Keys, respectively. They were wonderstruck by her rich, sweet, and uniquely bluesy voice. 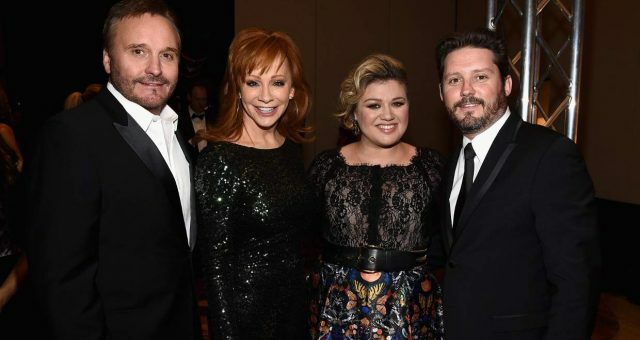 Also Read: Kelly Clarkson’s Net Worth in 2018: Burgeoning Album Sales and a Successful Crossover Star! All three judges begged for Danielle to pick them. But in the end, she chose Alicia Keys as her coach. 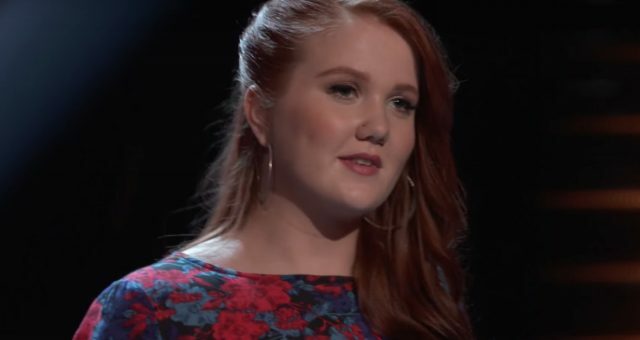 If Danielle’s performance in the Blind Auditions and the judges’ words of appreciation are any indication of the future, then she is destined to go far in this competition. 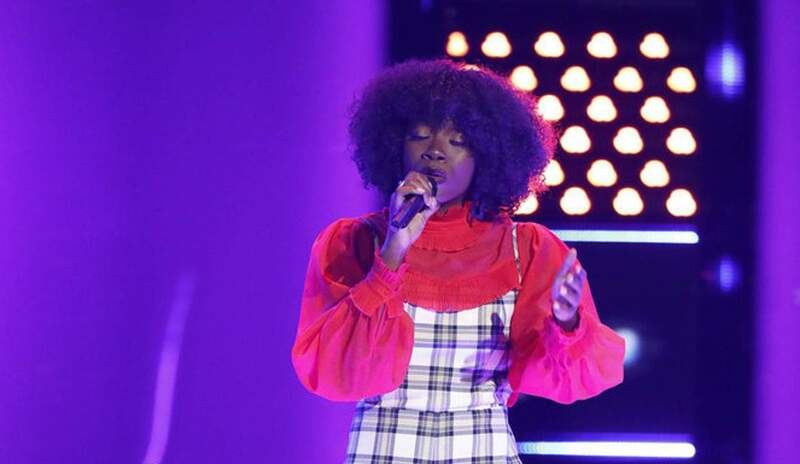 Christiana Danielle’s Ella Fitzgerald-meets-Drake rendition of “Hotline Bling” has informed the judges and viewers that another young and talented singer is here to stay! Could she be the next Ella Fitzgerald? With a voice like hers, she could be all that and more!